Tell us about your role at SEMrush and the Sales Technology you handle. SEMrush is online visibility management and content marketing SaaS platform. I am the Head of International Partnerships at SEMrush. How does your new reporting experience with Vodafone benefit Content Marketing and Sales Enablement teams? SEMrush provides Vodafone regional teams with a common platform for reporting and monitoring. SEMrush has helped the group move towards standardized reporting and monitoring across all markets. In addition to that, teams’ collaboration is facilitated, such as between Marketing and Development, which leads to more effective pre- and post-production. How does SEMrush directly impact advertising and Sales Tech ROI? Also, our newest tool, CPC Map, helps evaluate the cost of digital advertising at a local level. The PPC costs can vary significantly depending on the region or state: what works for one city may generate a much lower ROI in another one. CPC Map is handy for identifying the most and least expensive regions for your niche in 9 countries, including the US, UK, and India. For display campaigns, our tool is useful if you want to determine the devices your competitors are focusing on and their most relevant publishers, as well as pinpoint their ad creatives and diversify your own creative assets. What are your predictions on Data-as-a-Service in Sales Technology landscape for 2018-2020? DaaS will continue to chip away. The as-a-service model, SaaS and DaaS included, lends itself better to recurring revenue, to greater ability to add feature sets and upsell the customer, and gives the customer a predictable budget, with more flexibility than a perpetual, locked-in license. How should businesses unlock the value of their first-party and third-party website and mobile app data? What makes SEMrush a go-to platform for such Marketing and Sales campaigns? SEMrush is an essential toolkit to analyze the competitors and choose the best strategies to promote your website. But we always need to remember that analysis of your website and your competitors’ (third party) website can’ boil down to just SEO metrics. It gives you an opportunity to look at your rivals’ marketing strategies and tactics from all angles, be it their websites’ efficiency and traffic sources, or PR activities, social media presence, content marketing efforts, and PPC creatives. The most comprehensive picture of online visibility provided by SEMrush is backed by the largest keyword database on the market — 7.7 billion keywords and 400+ million web domains covered in 190 countries and regions. Thank You, Fernando, for answering all our questions. We hope to see you again, soon. 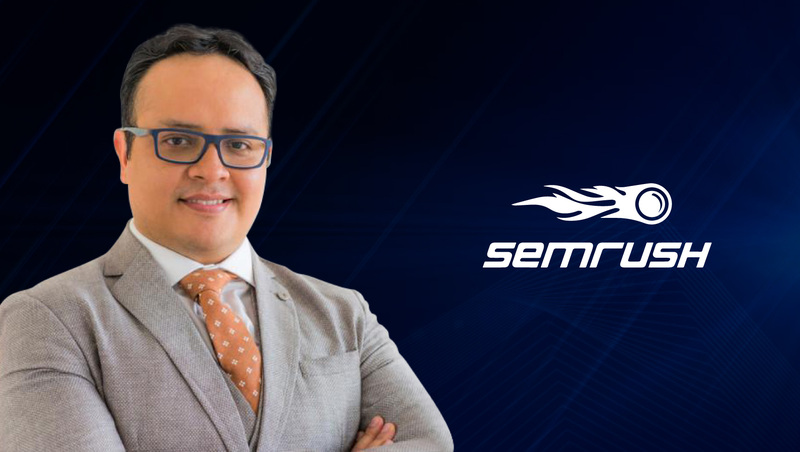 Fernando is a Head of International Partnerships at SEMrush with over five years of practical experience in online marketing within their team. 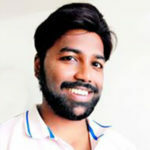 He has represented the company at numerous industry conferences and events globally and specialises in B2B search marketing, e-commerce, competitive intelligence and influencer marketing. In addition to his responsibilities as a Corporate Speaker, Fernando enjoys being a father of 2 beautiful girls, being a husband and traveling.